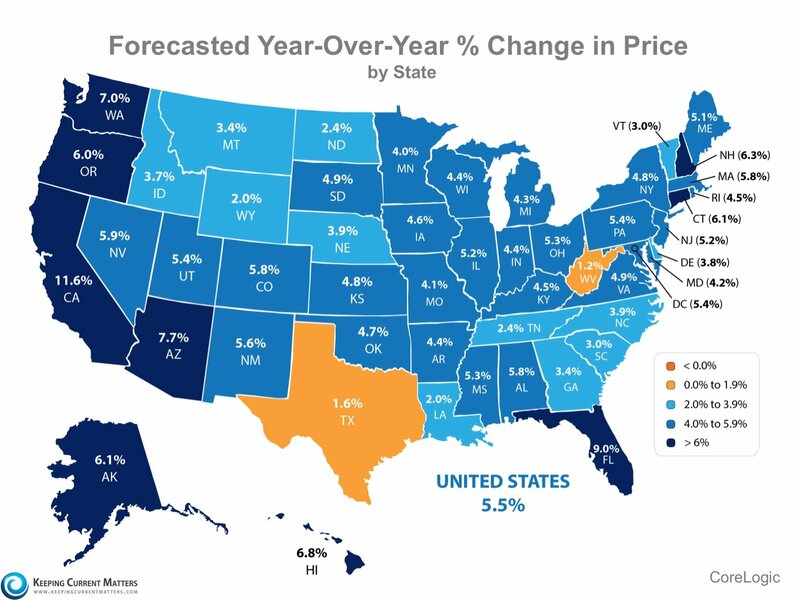 Homes across the country are appreciating at different rates. 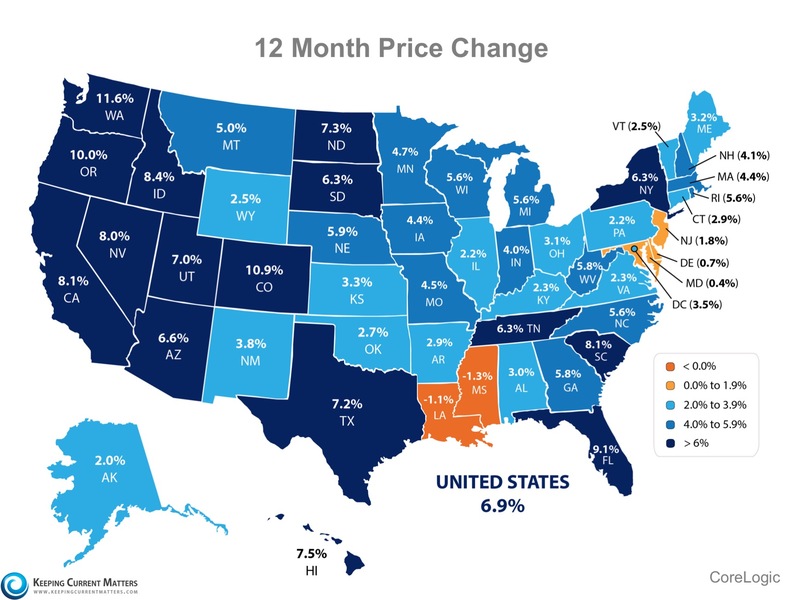 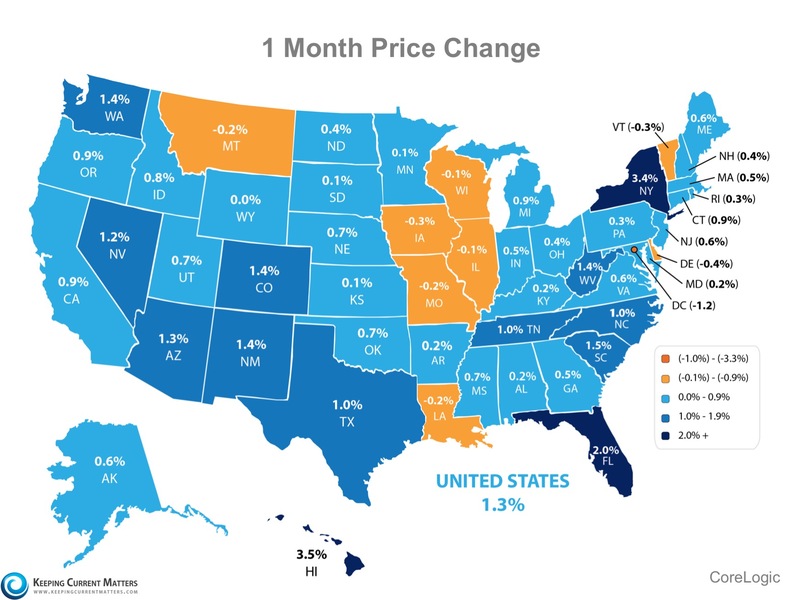 As we have mentionedbefore, the rate of home price appreciation across the country is due to a stronghousing market reacting to supply and demand, and not a new housing bubble. 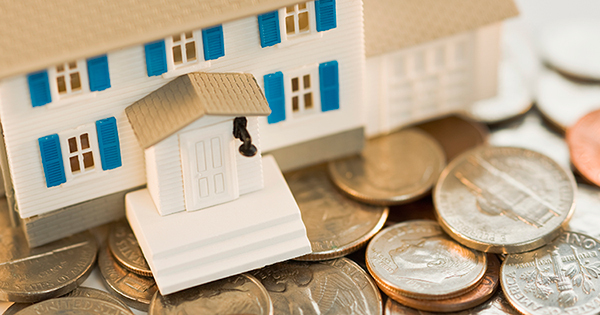 Meet with a local real estate professional who can guide you through the next steps and help you decide what’s right for you.